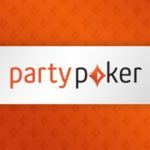 RuPoker is a young poker room, which is part of PokerDom network which has become quite popular. The room exists only from 2015, but has already won the recognition of the audience. This was facilitated by high quality customer service, convenient and high-quality software, as well as an abundance of bonuses and promotions. 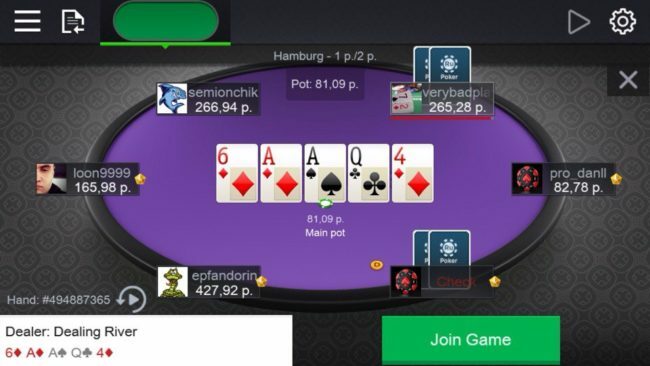 Not only is there not only a PC version of the client for playing poker, but also programs for mobile devices based on Android and iOS. Requirements: iOS 6.1, iPhone, iPad or iPod Touch, EDGE connection. RuPoker mobile application is compatible with all iOS-based devices with an operating system version no lower than 6.1 and a screen resolution of at least 480 by 600 pixels. For this, the iPhone 4 and older, as well as Apple iPad2 and later models, are perfect. 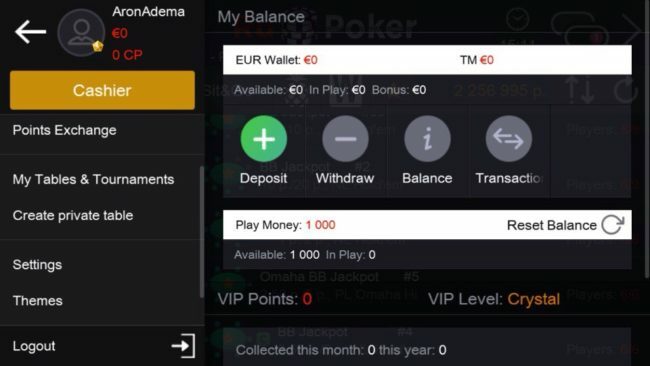 In the main lobby of RuPoker for iOS you will find everything you need: filters for choosing a suitable cash table or tournament, flexible interface settings, free access to the “Cashier” and all of its tools. Immediately after the launch of the application, you will be able to choose the tables for every taste. 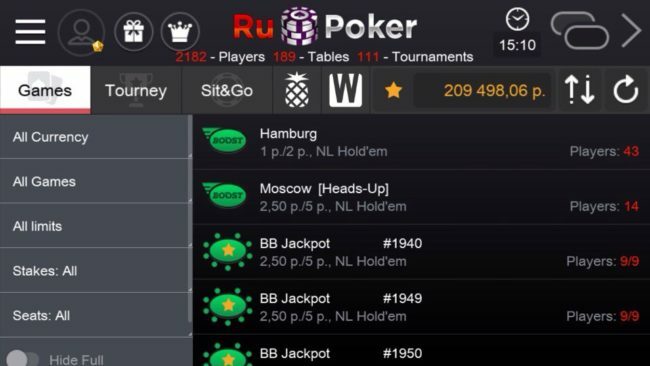 The multi-tabling function in the RuPoker mobile client for iOS is perfectly implemented. 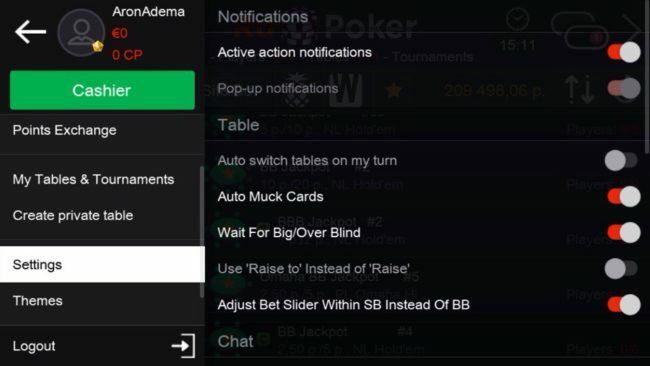 You can play for 4 tables at the same time, tabs of tables will be located at the top of the screen. During your turn on one of the tables you will receive an audio notification, and the tab of the desired game will be highlighted. Switch between the game modes you can push the shutter on the left side. 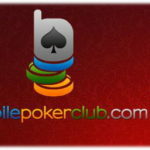 There you will find tabs for the cash game, tournaments, Windfall, Boost Poker and Sit and Go. There you can choose a game for conditional or real money, as well as advanced search filters for the table. 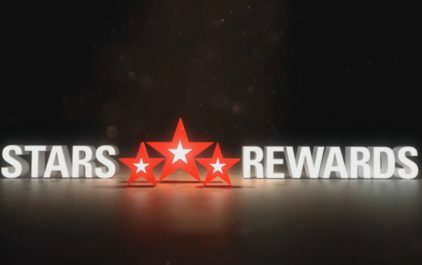 RuPoker gives out bonuses for both the first deposit and reload bonuses, which is a good plus. At the moment, from 1 to 10 February, in the room there are reload bonuses 100% and Extra bonus 200%. The second will be available if the player can win back the first reload bonus before February 10th. 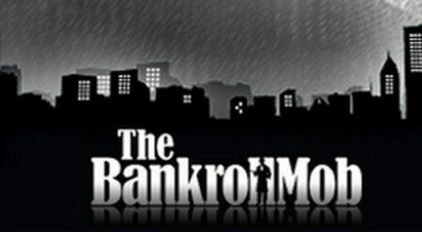 Bonus 100% on the deposit up to 70 000 rubles($1200). 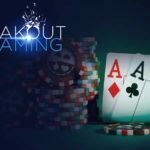 It is necessary to win back x5 rake from the bonus amount. Extra bonus 200% on the deposit up to 70 000 rubles($1200). It is necessary to win back the x7 rake from the bonus amount. Financial operations are available for conducting through a mobile application. But in order to make a deposit or withdraw funds, you will be directed to the browser version. Available popular methods such as Skrill, Neteller, Webmoney, Visa/Mastercard, etc. Please leave your feedback and opinions on RuPoker application for iOS in the comments to this review. The site administration will be very grateful to you! Next story Play Chingachoong at Vbet Casino and Win an iPad Pro! Previous story 250,000 Free Spins Giveaway at WilliamHill!